Indeco is an Australian-based company that focus on exceptional wardrobe design. They have something for everyone and can make your dream home a reality. 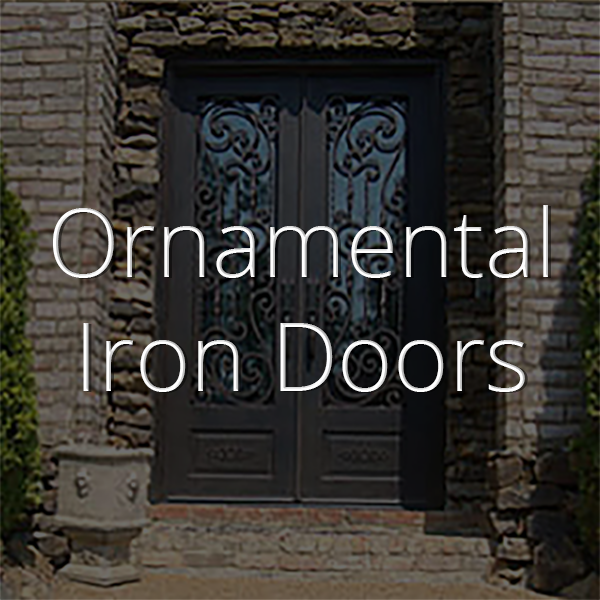 They offer a variety of products some of which include built-in wardrobes, wall beds, shoji screens, custom iron doors, and much more. They use natural anodised aluminium profiles for most of their products as this increases the durability of their products. It’s also easier to maintain. Visit Indeco-au.com today, and ssk your architect to contact them for a quote. 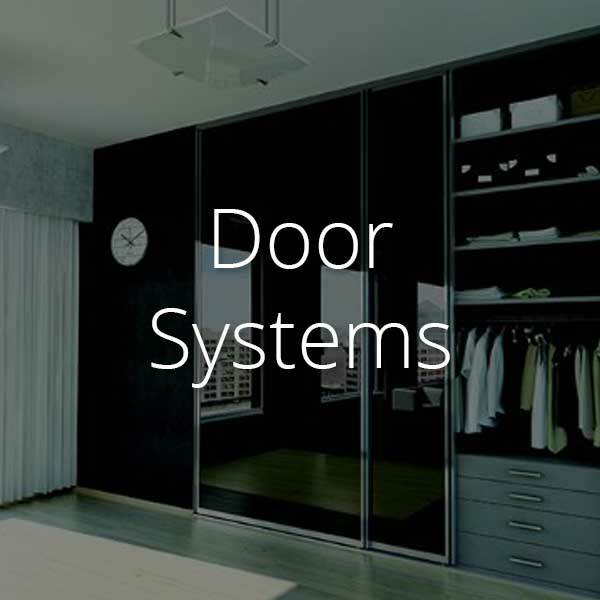 Indeco has a wide range of wardrobe door designs available for you to choose from. 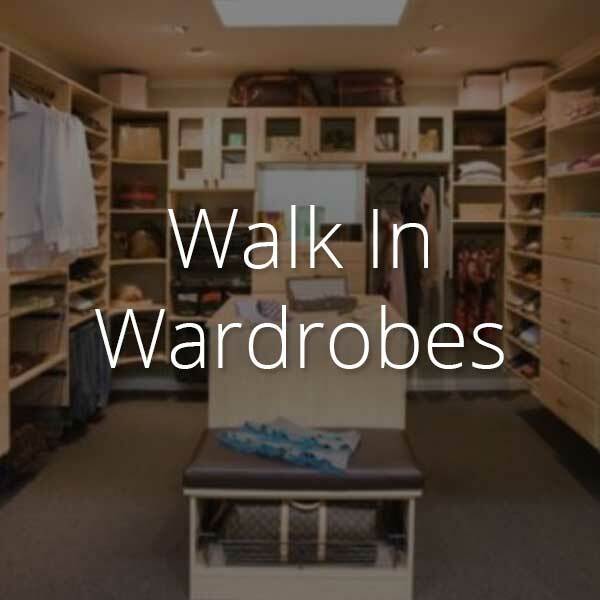 Wardrobe sliding doors are the most versatile and provide the best utilisation of space. The natural anodised aluminium profile of the sliding door hardware makes it easy to maintain and extremely durable. These sliding bottom roller door tracks are specially design for smooth, silent operation. Aside from the sliding wardrobe doors, you can also choose from frameless, pivoted, or bi-fold doors. All of these can be used for more than just your closet. 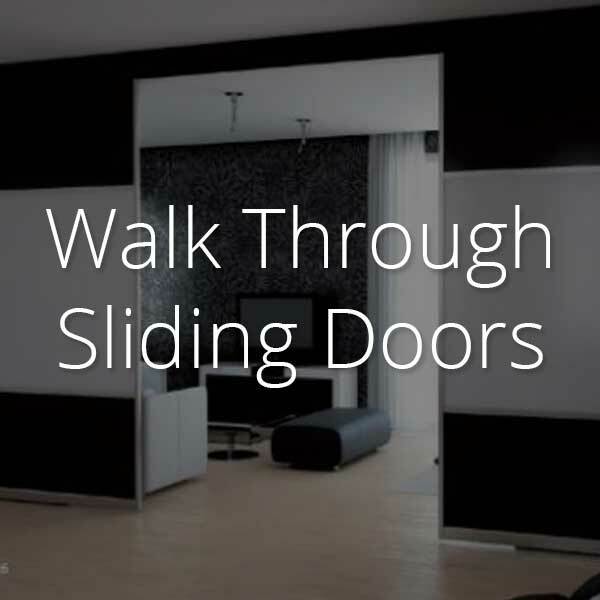 For example, the sliding door systems work well as room dividers or wall bed doors. All Indeco’s products have an array of panelling and colour options to fit with your home décor. 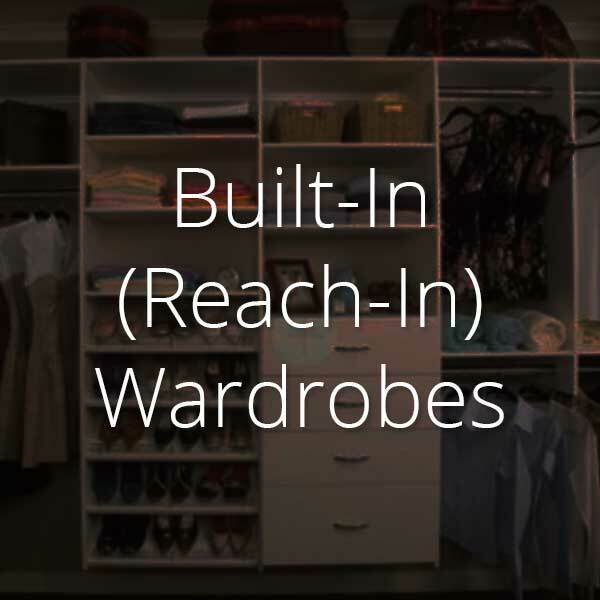 Your closet is a private space that provides an area for you to prepare mentally and physically for the day. The design you choose will greatly impact the feel of any room. A built-in robe is perfect for those with small rooms or who prefer to use space in a logical way. 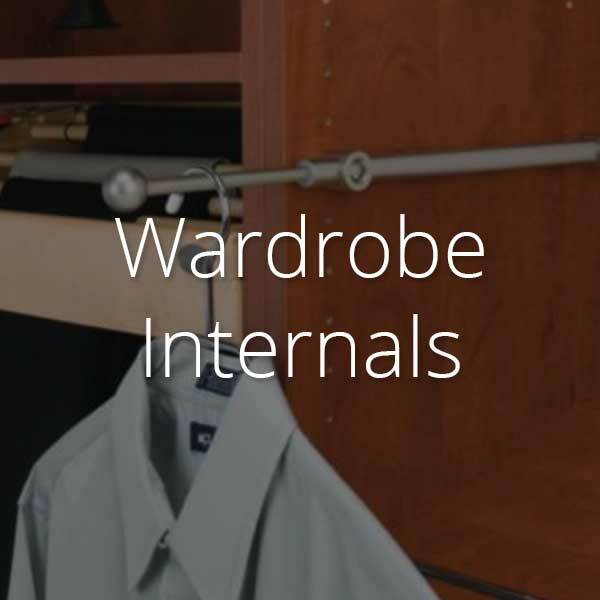 Indeco has a variety of wardrobe inserts that can greatly improve your wardrobe storage space. Walk-in wardrobes, on the other hand, are fantastic if you have lods of room and want to add a flare of the dramatic into your home. Indeco has a range of layout options for every taste. They can also custom design tallboys to fit snuggly into any closet style you choose. Saving space has never been easier than with Indeco-au.com’s Murphy Beds. 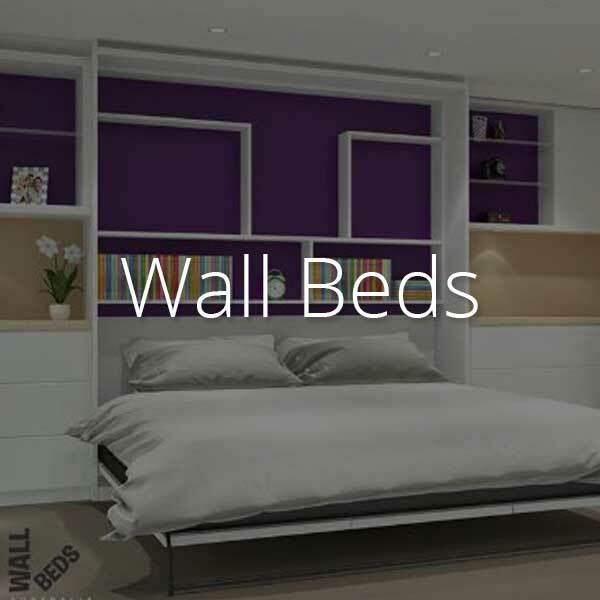 They are the perfect wall beds to have for guests or even just to create a unique feel in a bedroom. They have a wide range of design options to fit any household requirement. NeXtbeds are amazing because they can be installed behind a wardrobe in the lounge or a sliding bookcase. They can even be used in the study with a desk attached to the face/base panels, the wall bed is stored behind. Dividing your room has never been more stylish. Inspired by the traditional designs of Japan. 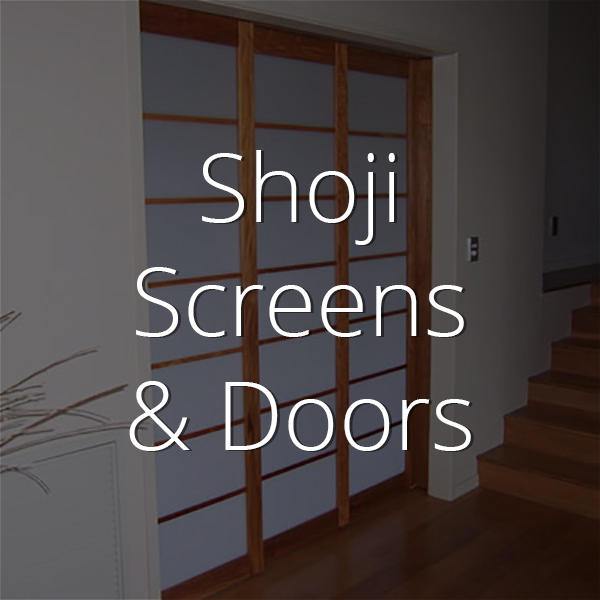 Indeco has a range of Shoji screens that can be installed in your home, office, or commercial building. They are made from high-quality timber and acyrlic inserts. Shoji screens & Doors add a unique flare to a space that was otherwise dull. Whether you need an entire walk-in wardrobe built or just want to install new wardrobe doors, Indeco can help you. Their wide range of products are suitable for any home. Their wardrobe sliding doors and Shoji screens can easily divide a room but with a stylish twist. Get your architect to contact Indeco today for a quote. Visit Indeco-au.com to look at their excpetional portfolio.